Entry fee: € 10 for each work (large single photo or 3 separate photos) that you want to send (minimum 1 max 4). 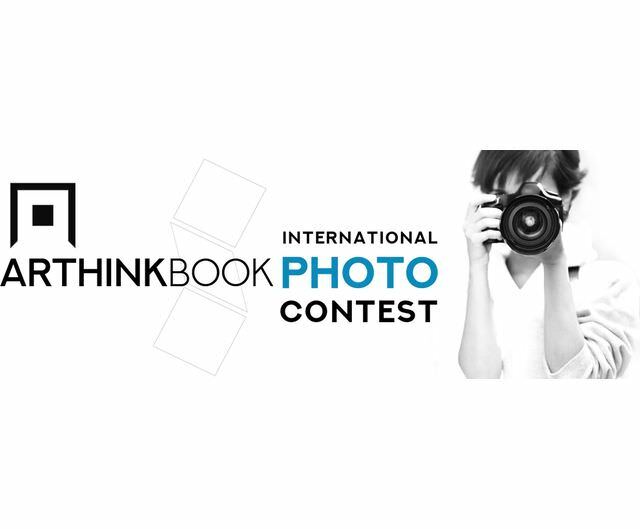 1.000 €, will go to the first qualified, the work will be selected by the jury composed of the editorial staff of Arthink helped by experts in the world of photography. the first 30 works they will enter the Arthink promotional circuit (exhibitions, catalog, etc.). with an edition contract that provides for royalties on sales. The subject is free, we only ask the photographer to focus on the dimensional features of the A-Book: the three modules side by side and spaced between them. The author is free to participate with a single photo crossing the three panels or three independent photos. The particular shape of the A-book makes it necessary to work on the adaptation and composition of the images. The work may, in fact, be made up of a single photo that crosses the three panels, or from three different images, which can be connected by a logical thread, a sort of short story, or be independent.